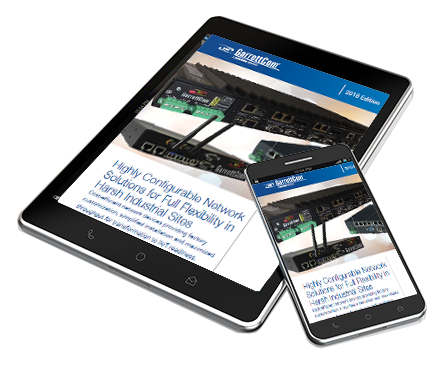 Magnum 10K Managed Switches provide the bandwidth and advanced port configurability for data-intensive utility and industrial applications. Advanced thermal design techniques enable high reliability and configurability even at extended operating temperatures and the cooler operation of internal electronic components leads to longer life-time and increased reliability. Designed specifically for power utility facilities in the Smart Grid, Magnum 10K switches include nanosecond high precision IEEE 1588v2 timing synchronization. 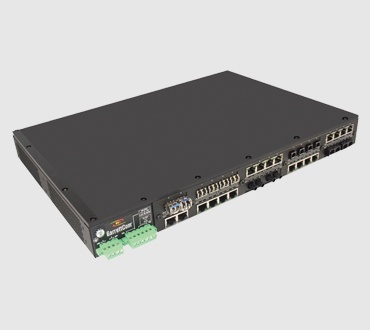 The Magnum 10K switches also offer configurable Dual Hot-Swappable power supplies for redundancy and increased reliability.